Having your own a little porch garden to water every day after work? Or are you a specialist with a large flowers garden in the backyard to fertilize and catch pest yourself? But still, you feel like something is missing? 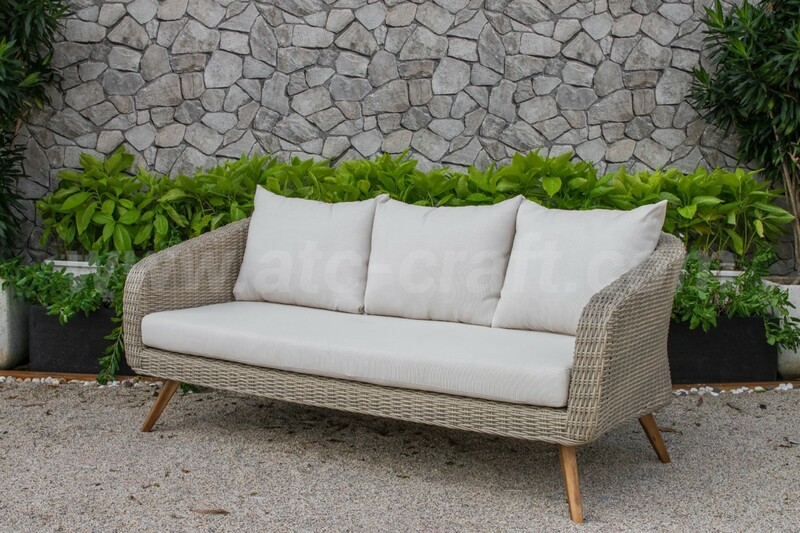 With this Lovely Garden Poly Rattan Wicker Sofa Set Rasf-141 to provide you the right tool so you can enjoy the aromatic and beautiful view of your achievement. 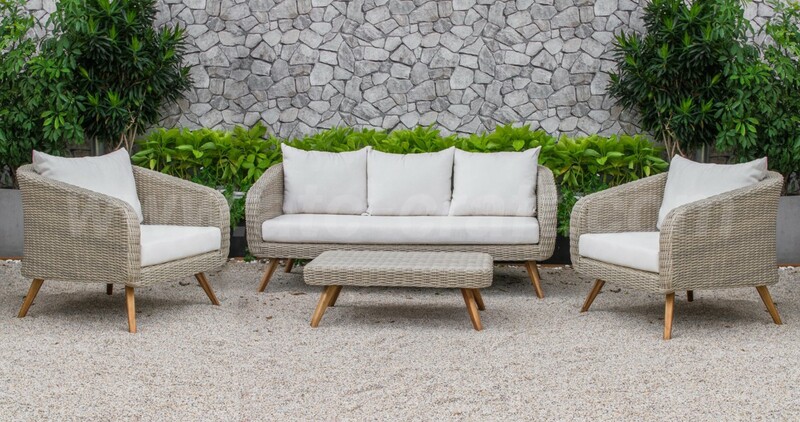 Furthermore, the set is designed in beige with white cushions to bring the simplicity but no less luxurious. 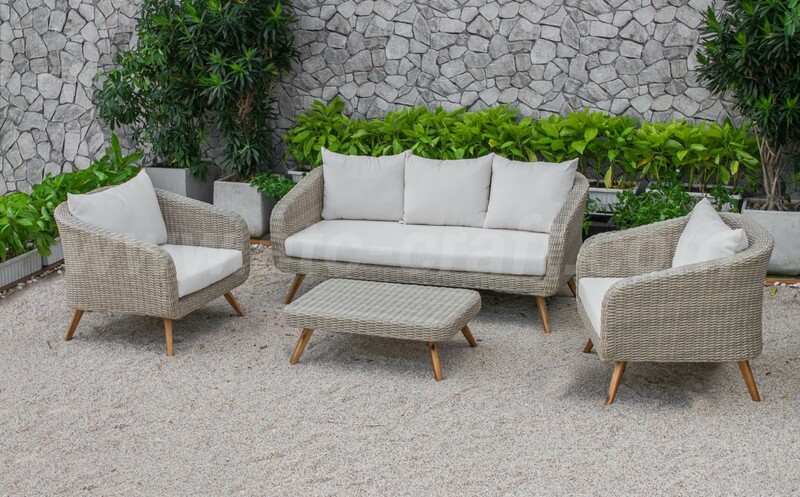 Combine with rounded edges from chairs to table to the borderless fabric, this particular outdoor furniture exaggerates perfection and glamour to your house. Unlike any other product, the table and chairs are woven in full coverage with HDPE half round wicker. The same material was used for toy, piping systems, plastic bottle… due to its non-toxic, heat resistant, cost effective, UV radiation and wet protection characteristic. 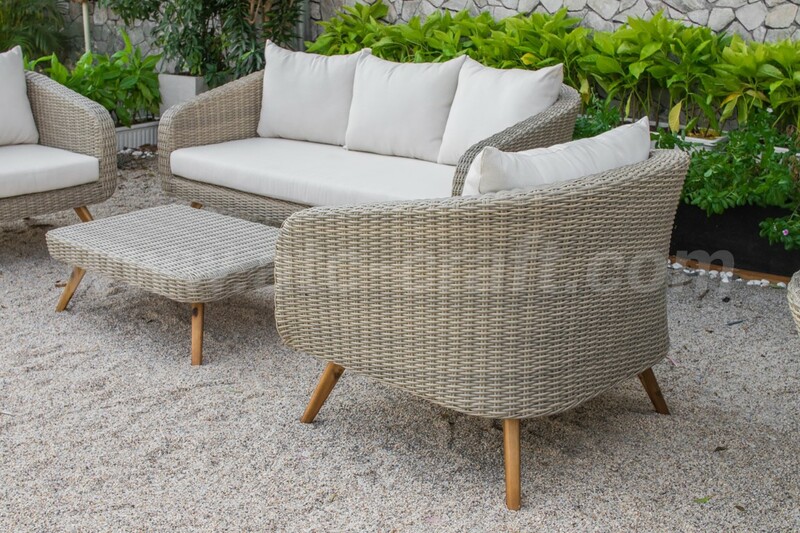 Additionally, to enhance quality and durability, they also have powder coated aluminum frame with a decorative layer of high density polyethylene (HDPE) wicker from the outside. 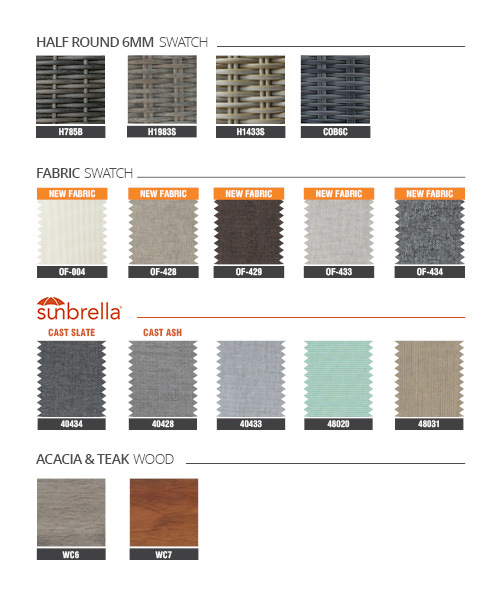 Because every outdoor furniture manufacturer knows best to use aluminum rather than iron for a far more stronger and lighter outdoor furniture set. Not just stop there, each of the piece has four golden acacia wooden legs to support them, certainly increase the wealth and richness of the host. 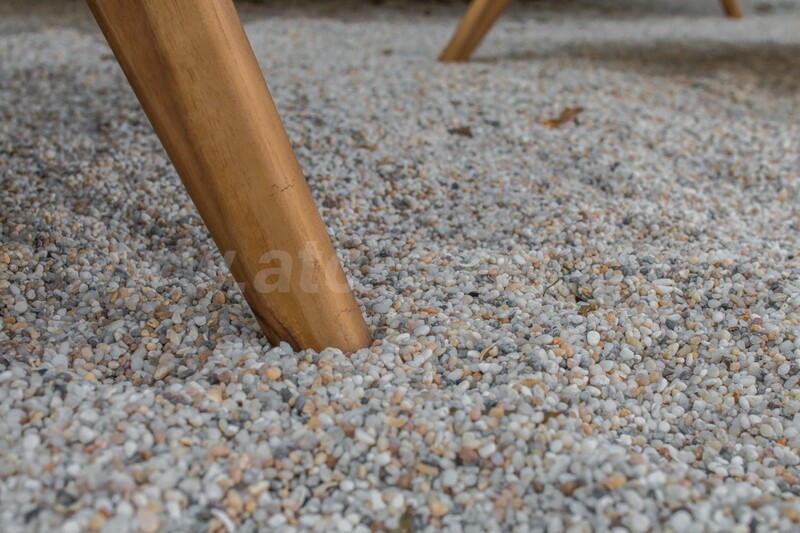 The wood was specialized for outdoor purposes, so termites and humid have been carefully handled for long lasting patio furniture. 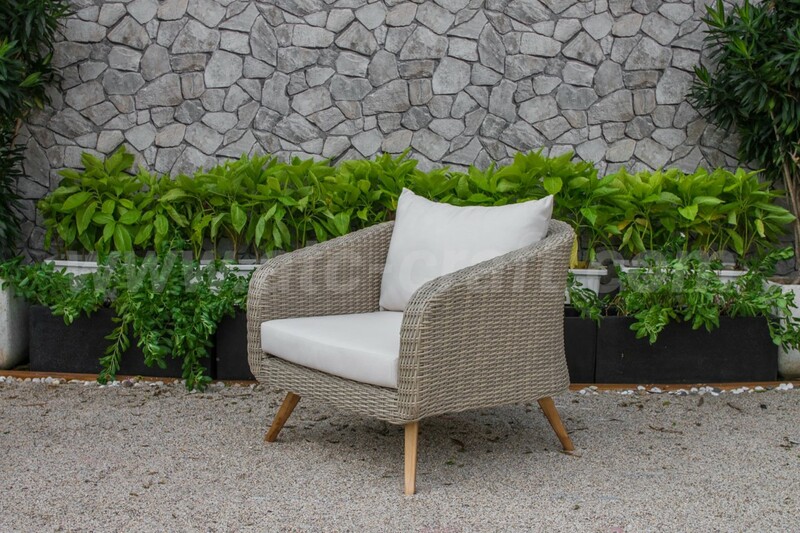 Next, cushions attached to this poly wicker set contain polyester weather resistant fabric and polyester fiber batting, for easy cleaning and storage. 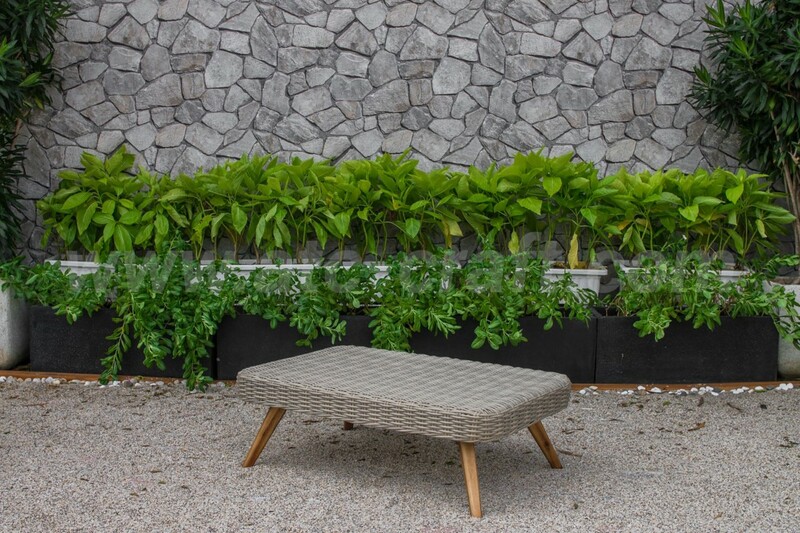 By using one hundred percent recyclable and eco-friendly materials, this garden living accessories cannot only decorate your outdoor space but also the necessity you don’t know you need. 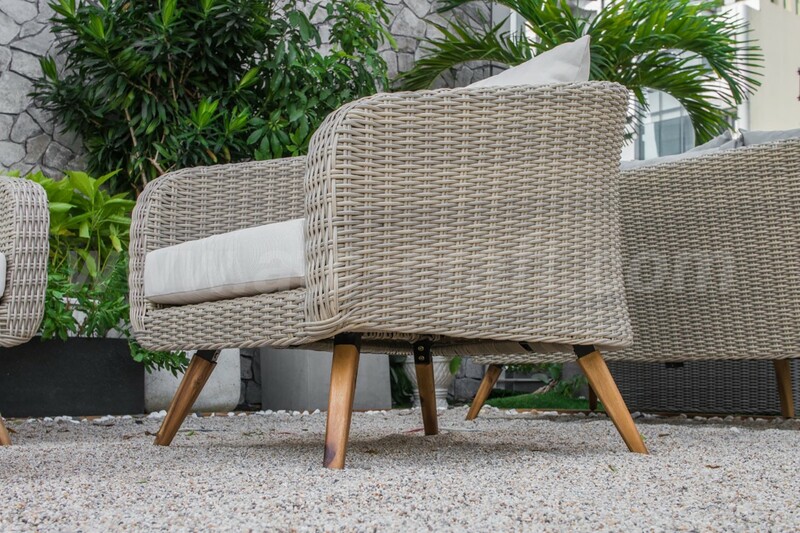 •All-weather materials: Half Round HDPE wicker, Powder Coated Aluminum frame, water resistant fabric (250g), Acacia Wooden legs, 10cm thickness cushions. •Pieces included: 2 single sofas, 1 triple sofa, 1 poly resin wicker table. •Durability: water resistant, UV sunlight protected, strong and light material, optimal bearing design.